Professor Zavislan received his B.S. degree with High Honors in Optics in 1981 and his Ph. D. degree in Optics in 1988 from the University of Rochester. From 1987 to 1992, he was a Research Staff Member at IBM Almaden Research Center. In 1992 he co-founded Lucid, Inc. where he led the company's research and product development efforts. In 2002, he joined the faculty of The Institute of Optics, University of Rochester as an associate professor. 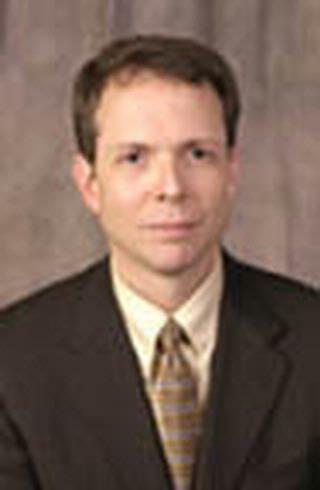 He is also an associate professor of Department of Dermatology and of the Biomedical Engineering Department. He also serves as Director of Center for Institute Ventures, a program to provide pre-commercialization technology validation and research services. He is an inventor or co-inventor on 42 issued US patents, an author or co-author on 20 papers, and an co-editor of a book. Research areas include improving the performance of optical imaging systems by modeling and measuring the coherence properties of light returned from objects of interest and adjacent objects not of interest. Applications for this research include biomedical imaging, material science, and remote sensing; optical design, optical fabrication, optical design using anisotropic optical materials, tolerancing of optical systems, and optical design for manufacturing. Professor Zavislan's teaching interests are in the area of optical system analysis and optical engineering. He currently teaches taught the undergraduate Aberrations, Interferometry and Optical Testing course. He also teaches the Freshman Optical Laboratory course and the spring semester Senior Optical Laboratory course with Professor Teegarden. Zhang A, Maki KL, Salahura G, Kottaiyan R, Yoon G, Hindman HB, Aquavella JV, Zavislan JM. "Thermal analysis of dry eye subjects and the thermal impulse perturbation model of ocular surface." Experimental eye research.. 2015 Mar 0; 132:231-9. Epub 2015 Jan 26.